Are there any PATCO delays? Check out the possible reasons and news about PATCO issues in daily schedules. 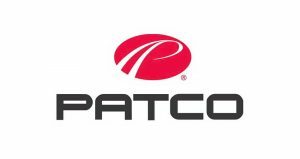 PATCO is a rapid transit system which some people also know as PATCO Speedline. It operates in between Camden County, New Jersey and Philadelphia and Pennsylvania. Moreover the service operates 24hrs a day and the transit line is underground, at surface and some where also elevated. There are about 38,000 daily riders of this service, there are total six route names. Moreover some routes are Local on the other side some are Express routes. Name of local routes are Lindenwold Local, Philadelphia Local, Woodcrest Local and Ferry Avenue Local. On the other hand Lidenwold Express and Philadelphia Express are among express routes. 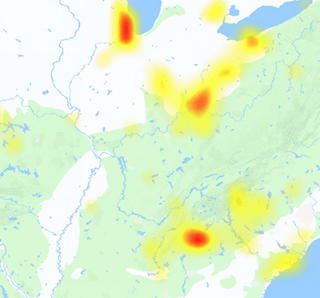 If you get any issue with the service and want to report it, we are here for you. You can submit reports about the on going problems with PATCO. If you have another thing to share with us, you can use the comments section to express your opinions. Moreover you can also initiate a discussion here about quality of services by PATCO.